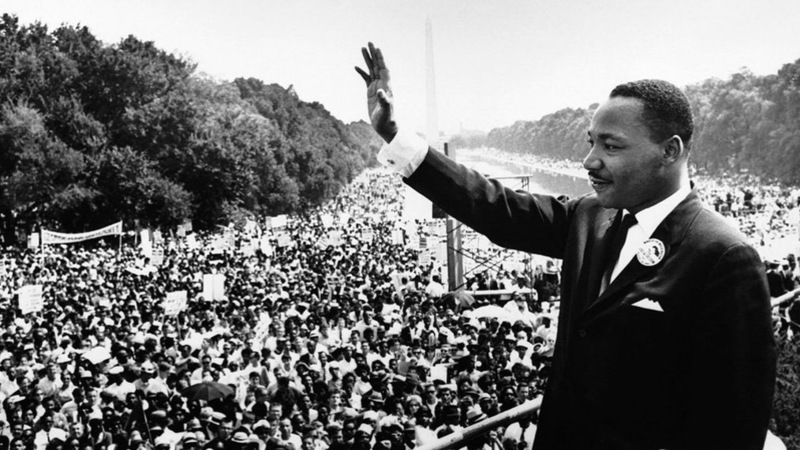 Today we honor the life and legacy of Dr. Martin Luther King, Jr. For the Question of the Day let's have your song suggestions to mark the day. We'll spin a set after 9am. Tracy Chapman "Talklin' Bout a Revolution"
Solomon Burke "None of Us Are Free"
Michael Kiwanuka "Black Man in a White Man's World"
The Roots "Ain't Gonna Let Nobody Turn Me Round"